Cheerleading bags are a necessity for every cheerleader. 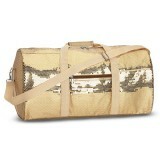 Cheer bags can carry your practicewear, poms, shoes, hair bows and more. 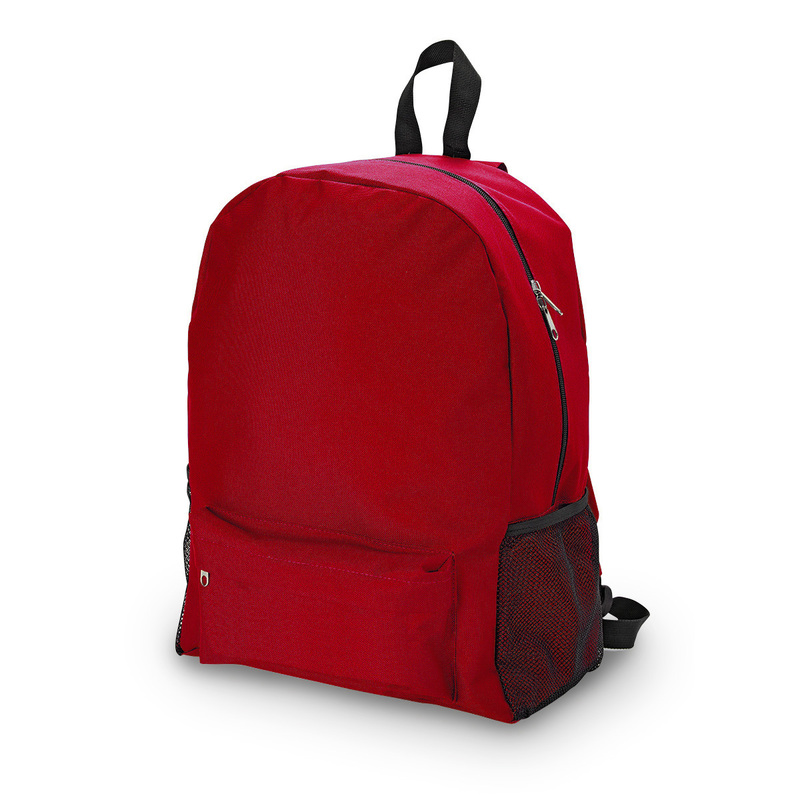 There are many types of cheer bags, backpacks and duffles that work for every occasion. Cheerleading bags can be used for camps, competitions, gyms or even family vacations. 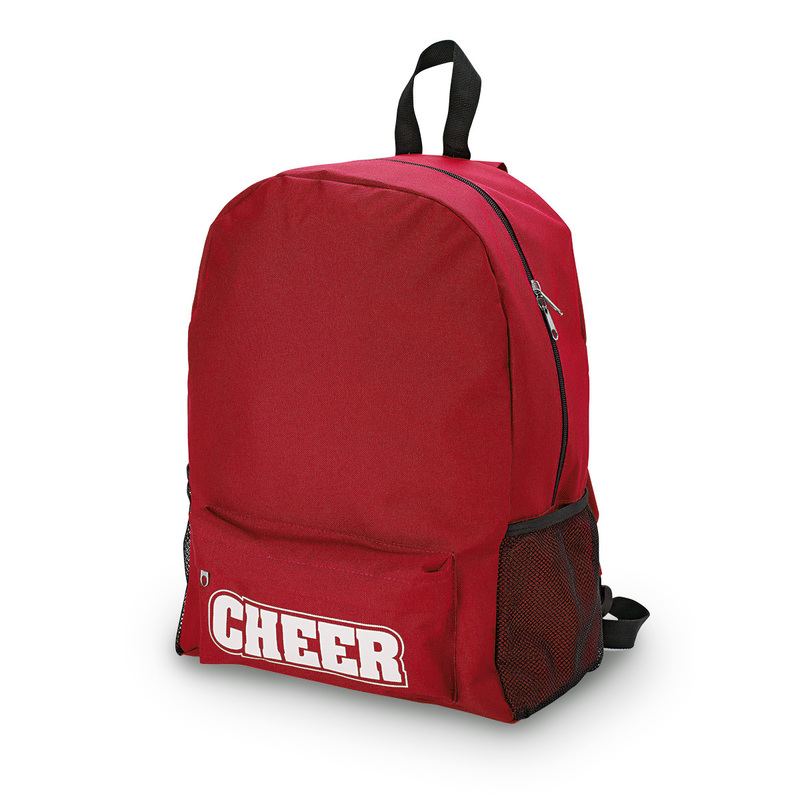 Cheerleading Bags, Duffles, Cheer Backpacks, and Cheerleading Pom Bags are available in different styles and colors. 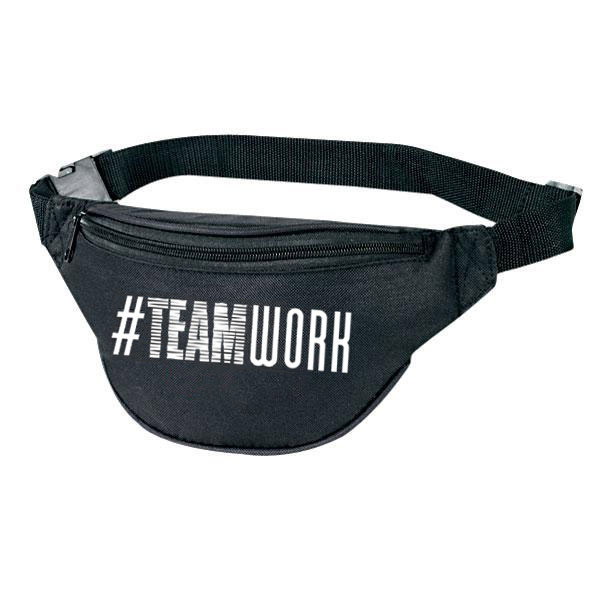 Many of these bags can be customized with team names, squad members or school logos. 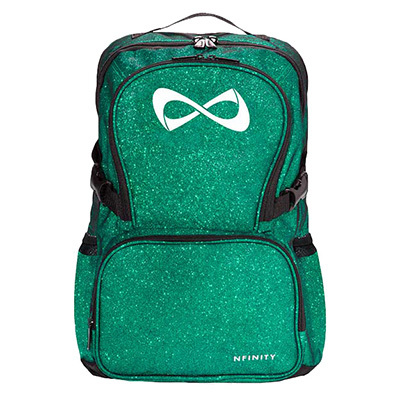 We carry the popular Nfinity backpacks in different sizes and colors as well. You will find the right bag here at Cheerleading.com. CB9002-S Nfinity Backpack with FREE Bag Tag!